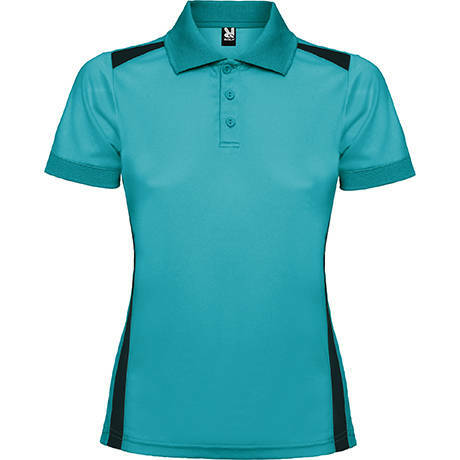 Short sleeve technical polo shirt for women. 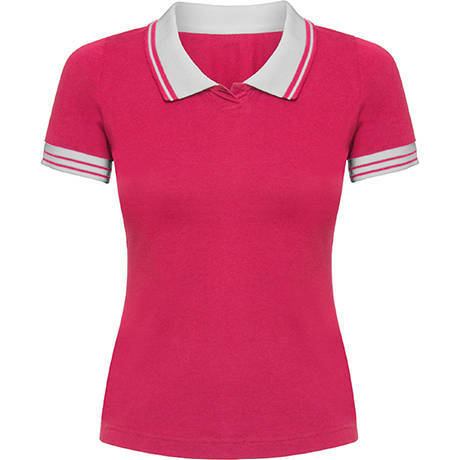 Knit collar with three-button placket. Fitted cut. 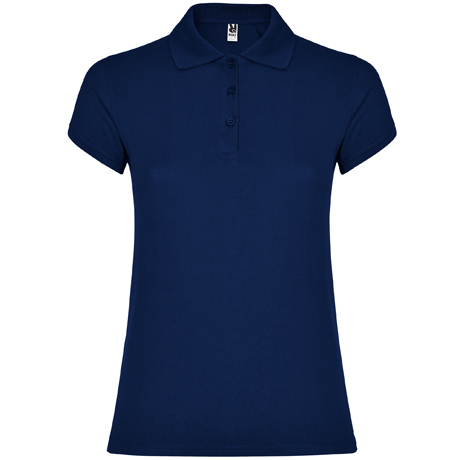 Short sleeve slim fit Polo shirt. No button mini-placket. Combined knitting collar and cuffs. Side vents with longer rear. Side seams. Composition: 100% algodón, punto liso, 165 g/m2. 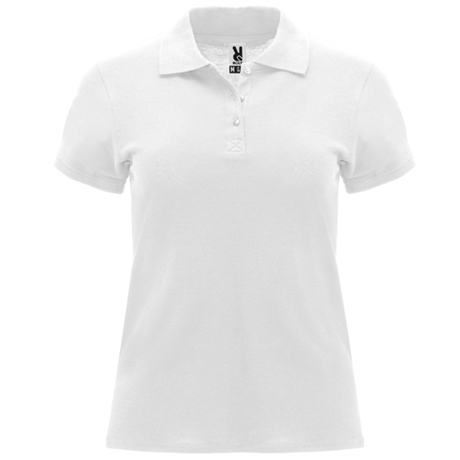 Sleeveless combined technical Polo. 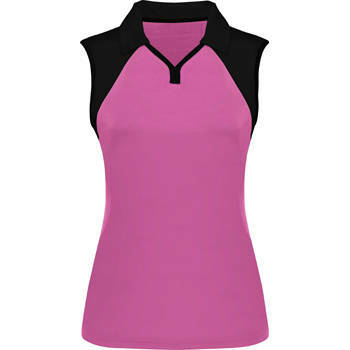 Interlock fabric combined with mesh fabric at sides and back. Trim at armhole and neckline. Shirt collar. Actual design and pleasant to touch. Composition: 92% poliéster / 8% elastano. 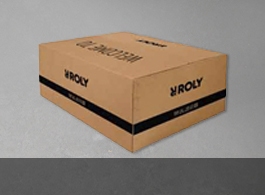 240 g/m2. 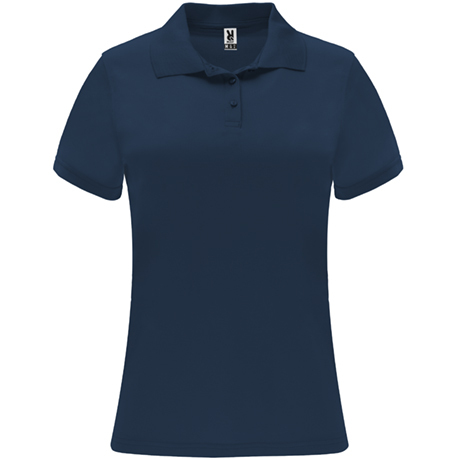 Combined short sleeve technical polo shirt. 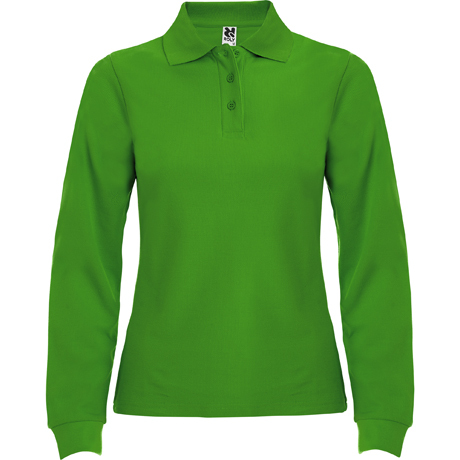 Ribbed neck and cuffs. Anatomic design. Soft touch fabric, light and pleasant. Composition: 100% poliéster, 120 g/m².